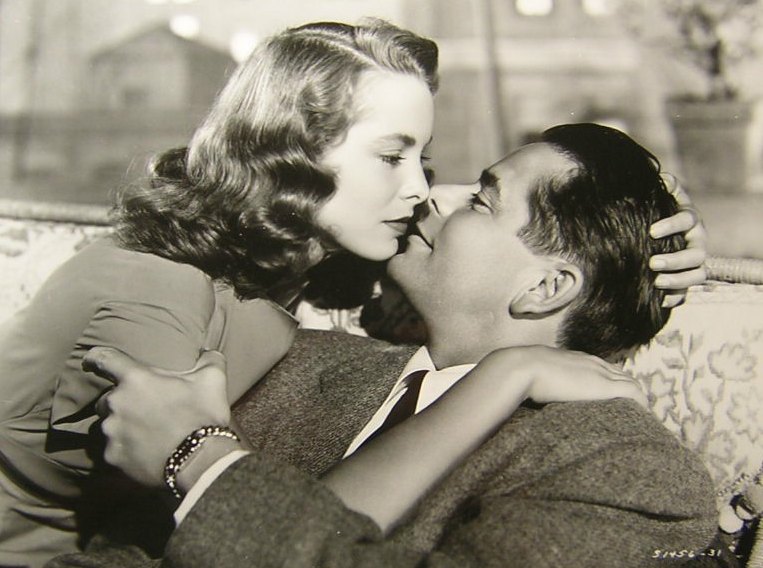 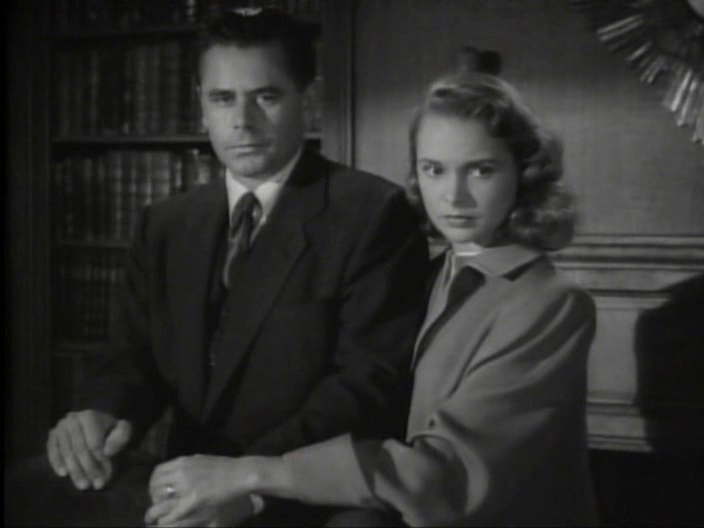 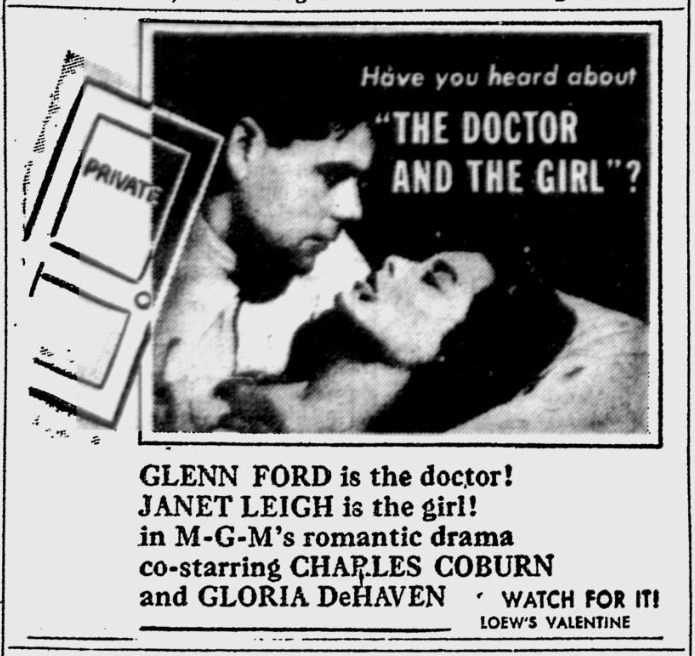 In 1949, Janet Leigh co-starred with Glenn Ford in The Doctor and the Girl, an entertaining examination of wealthy doctors. This film is not amongst the most popular in the careers of either Leigh or Ford, but nevertheless it is quite fun and great showcase for both actors. 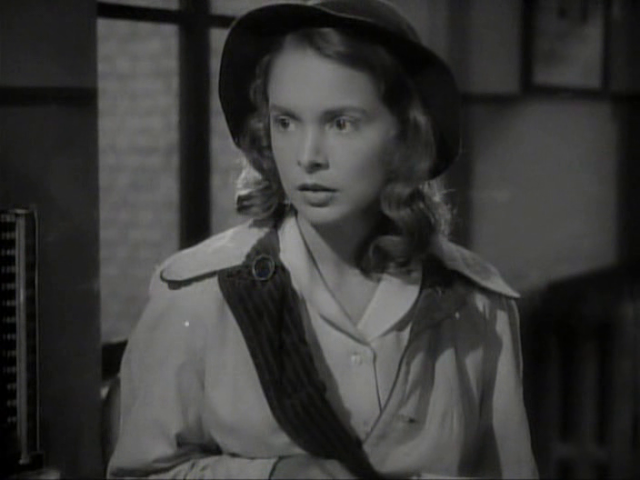 In The Doctor and the Girl, Janet Leigh plays a young woman with a lung abscess. 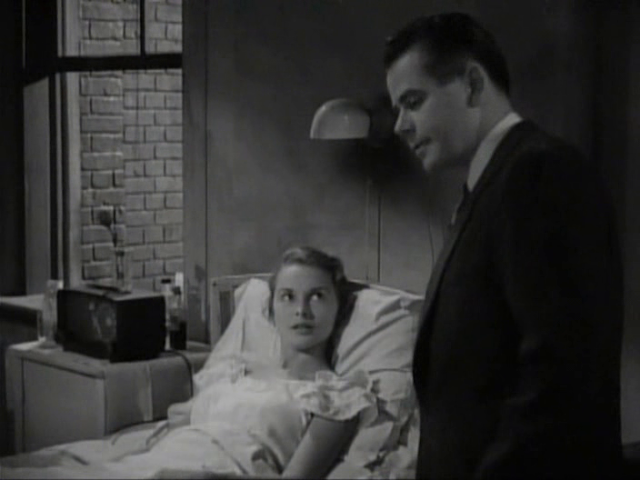 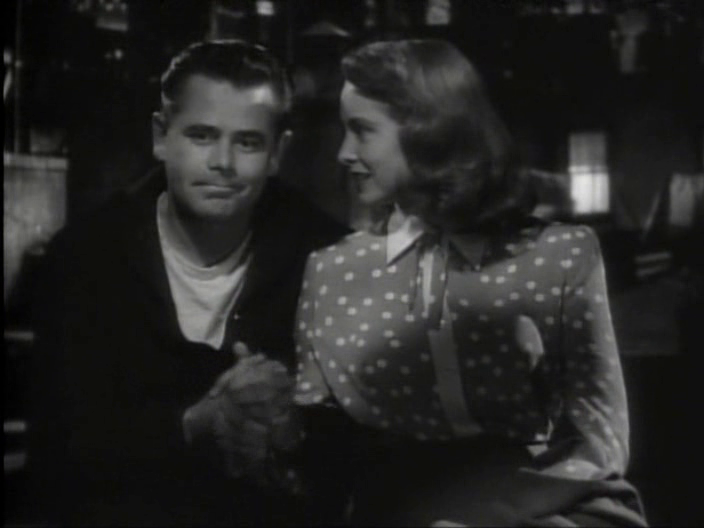 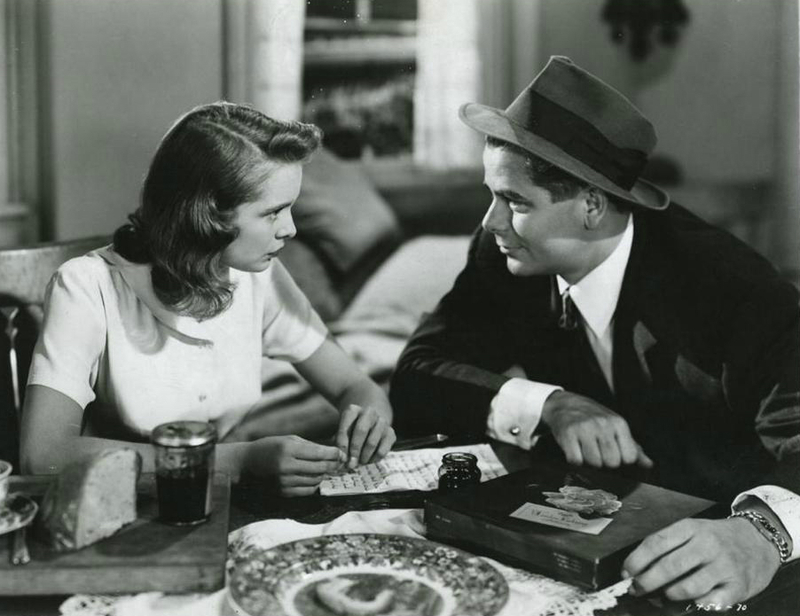 Glenn Ford plays an arrogant, cocky young doctor fresh out of Harvard. 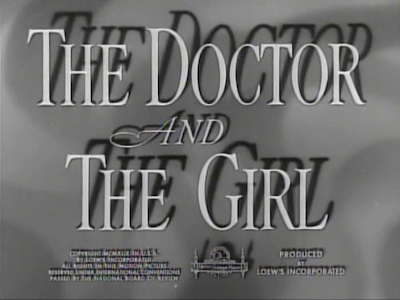 He knows how to technically be a doctor but knows nothing of compassion. 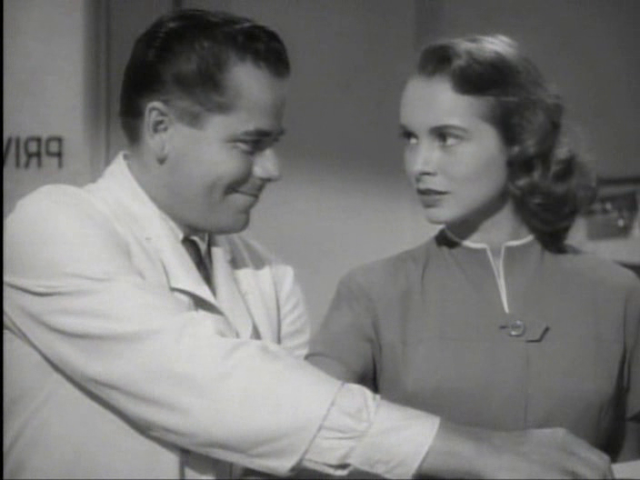 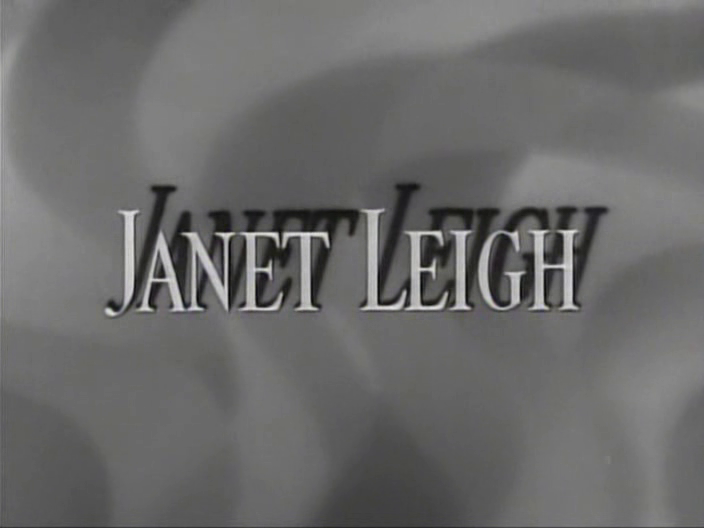 Janet Leigh's character touches his heart, however, and the two fall in love and he eventually learns the meaning of caring for his patients no matter how much money they have. The film is also known for it's somewhat tactful handling of the home abortion issue (even though they don't come right out and say that is what is happening). 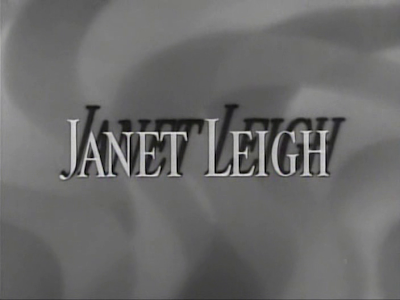 Regardless, Janet Leigh is young, beautiful and absolutely charming here and her fans would be well served by seeing this movie.